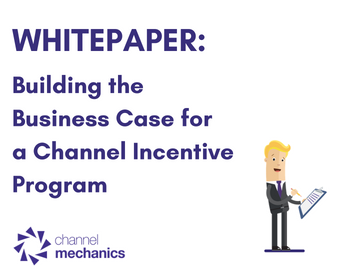 When it comes to Influencing Partner Behavior, Incentives play a Key Role. 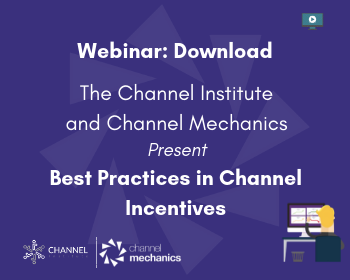 Discover what the channel means when it talks about incentives and why they are so important for sales. 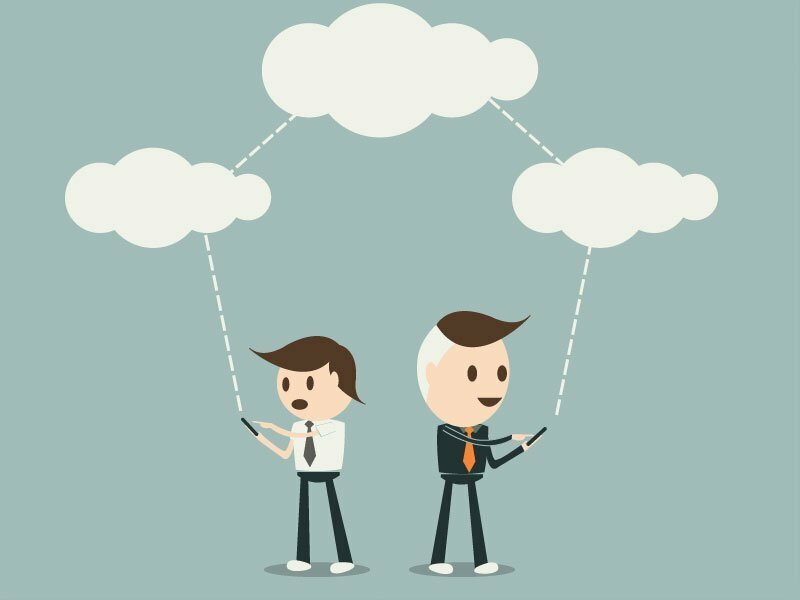 Digital business transformation may be the latest hot buzzword. 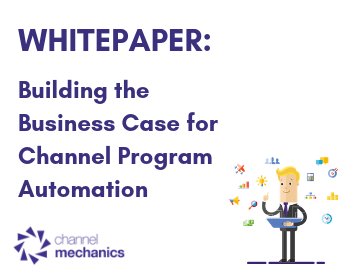 But when it comes to transformation in the channel it all starts with automation. 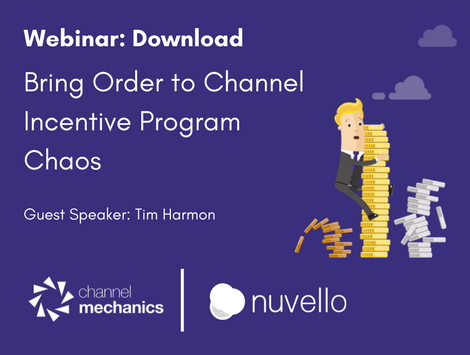 Tim Harmon hightlights how to apply goal-driven portfolio mgmt principles to incentivization strategy and channel incentive programs, to spur revenue and engender partner loyalty. 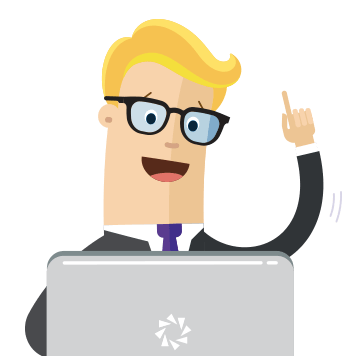 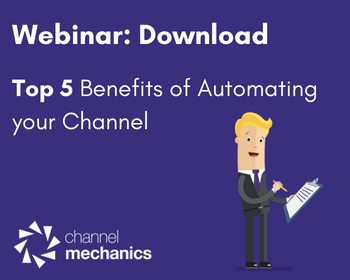 Are you responsible for launching your channel incentive program? 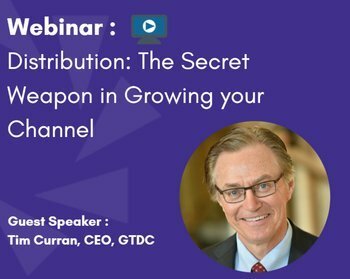 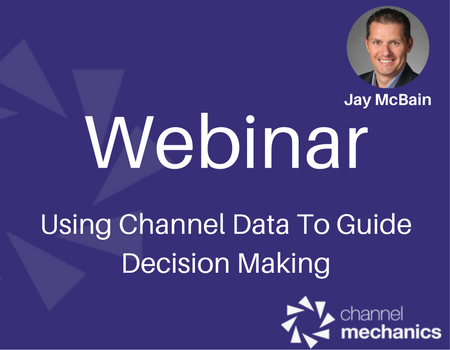 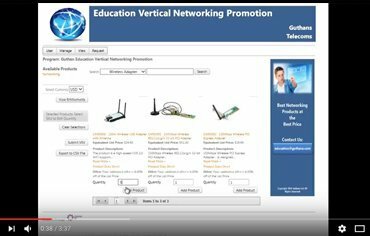 Our channel incentive webinar featuring TIm Harmon is a must view for any channel manager. 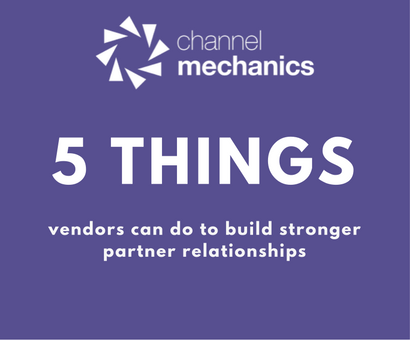 With a growing number of channel partners, partner leveling can become an arduous task. 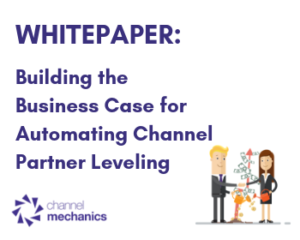 Is it time to Automate Channel Partner Leveling? 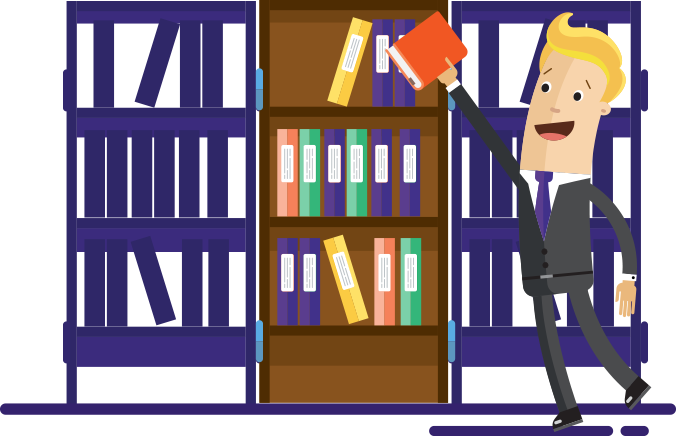 “To incentivize or not to incentivize” is an age-old question. 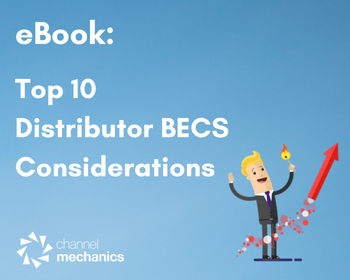 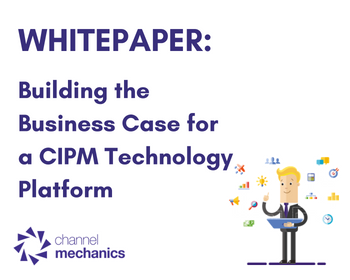 Our White Paper prepares a business case for the CFO to justify incentivizing partners. 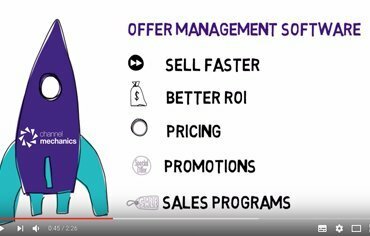 Not something that is merely “nice to have”, a vendor demo program is a key component of an experiential sale. 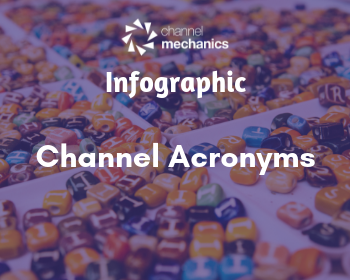 Channel Acronyms…love them or loathe them, they’re here to stay. 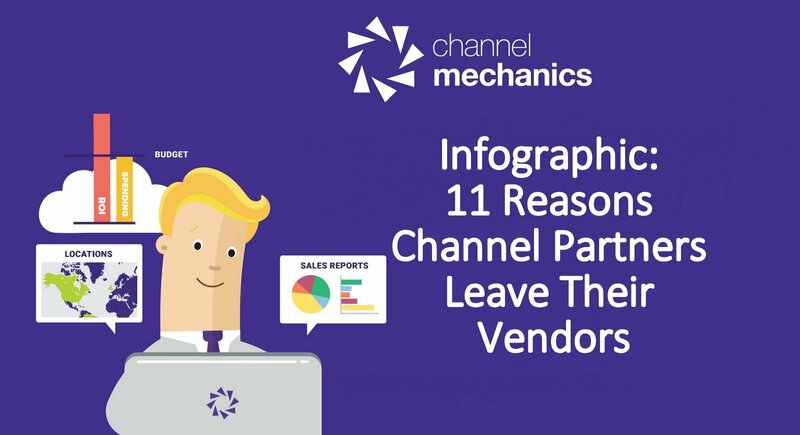 Download Brenda O’Sullivan’s Infographic featuring some of the channel’s most widely used acronyms to grown your knowledge base. 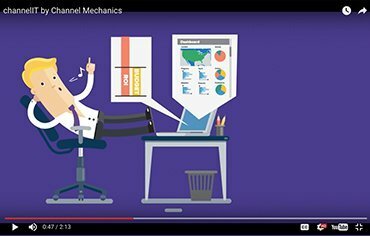 The Channel is complicated. 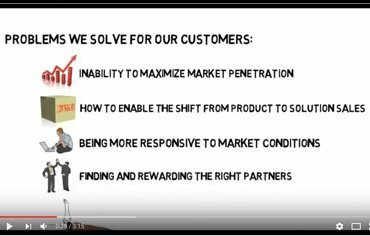 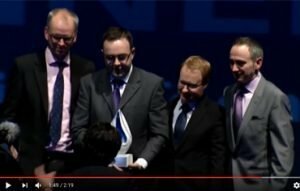 But three things underpin virtually everything… Product…Program…and Partners.